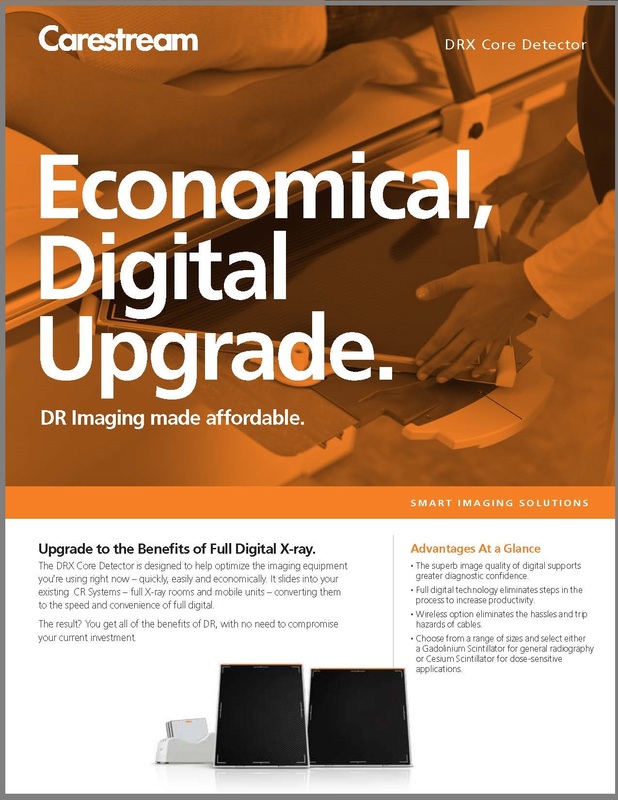 Upgrade to the Benefits of Full Digital X-ray with no added costs. 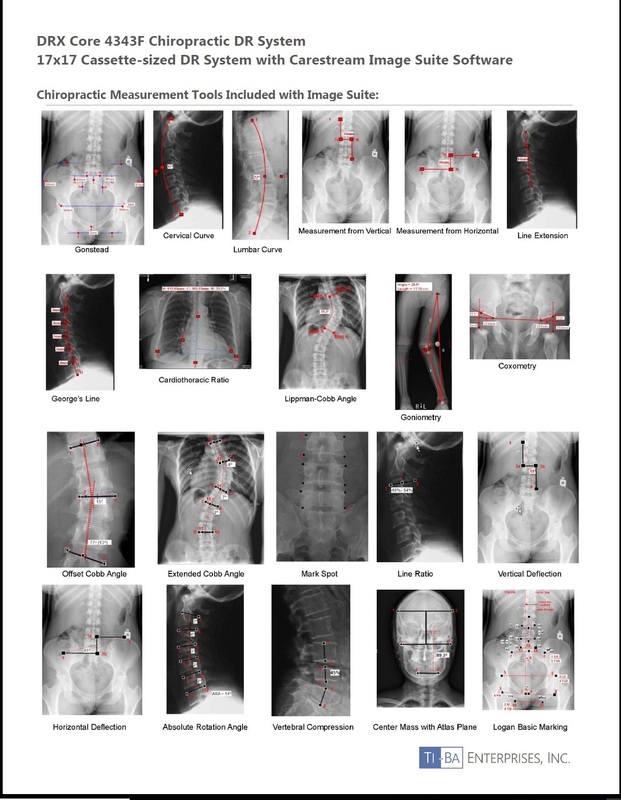 DRX Core 4343F flat panel systems include a 3TB RAID1 workstation (2 x 3TB HDD) with a 23″ Touch screen LCD integrated with Image Suite Archive software and Ten (10) Web viewing licenses, each equipped with specialty Chiropractic measurement tools. Everything you need to begin your digital imaging transition with the flexibility to import digital images from another digital system if you’re upgrading from something else. The DRX Core 4343F detector is designed to help optimize the imaging equipment you’re using right now-quickly, easily and economically. 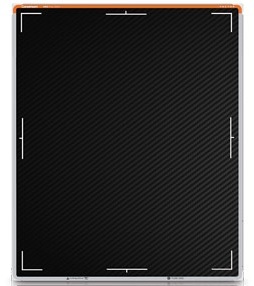 The cassette-sized detector slides into your existing grid cabinet to convert your room to the speed and convenience of full digital in no time at all. The Result? You get all of the benefits of DR, with no need to compromise your current investment. The Carestream DRX Core 4343F is a 17×17″ wired detector available with GadOx or Cesium scintillators depending on your budget. Call (585) 247-1212 or email us today for more information on getting started with DRX Core at your practice.